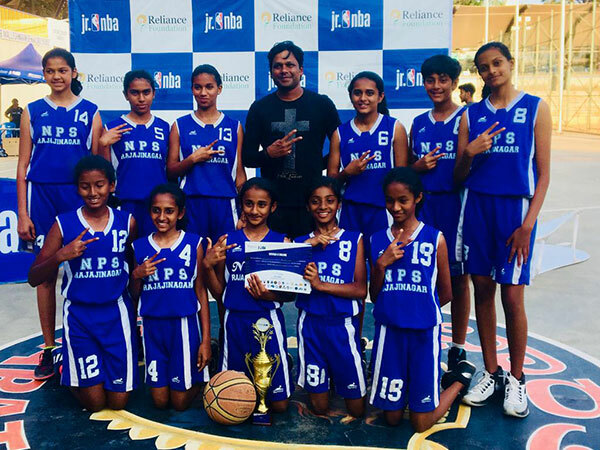 The U-14 Team bagged the title of Junior NBA Basketball Champions. 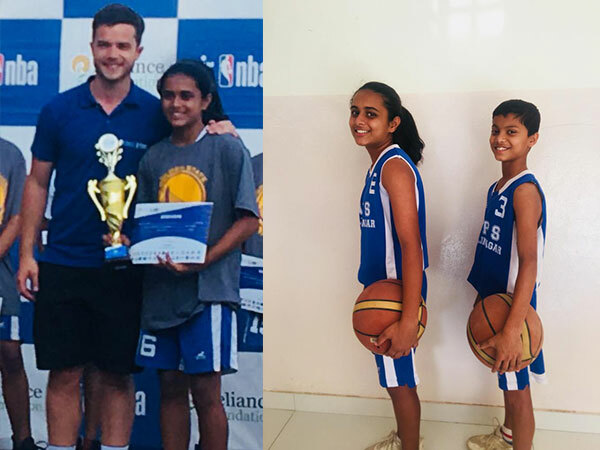 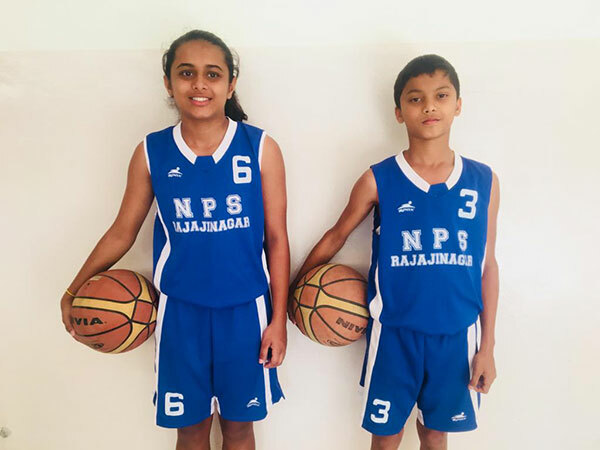 Sourav B S and Priyanka B of Grade 8 have both been selected to feature in the All Star Nationals to be held in New Delhi in April 2019. 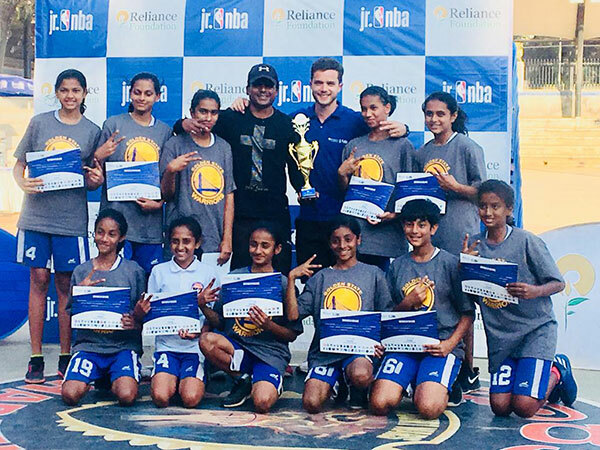 Another tournament, yet another triumph! 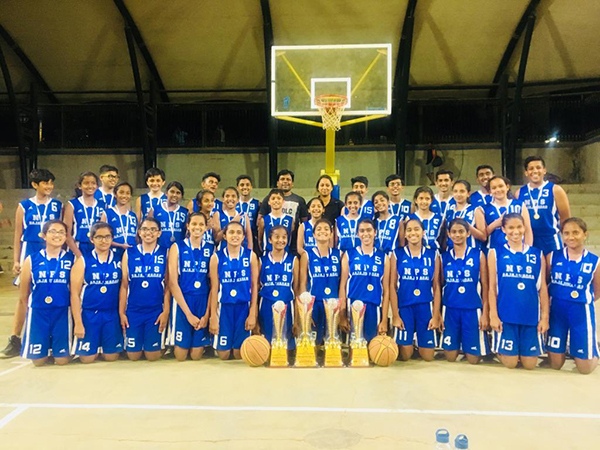 Sixty schools from 26 districts, 86 teams comprising 1200 players in all!! 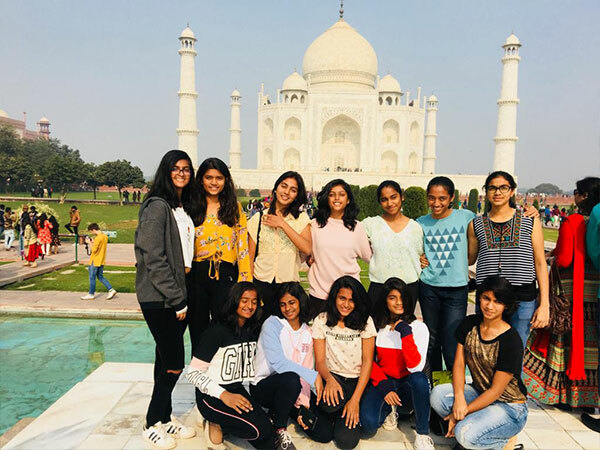 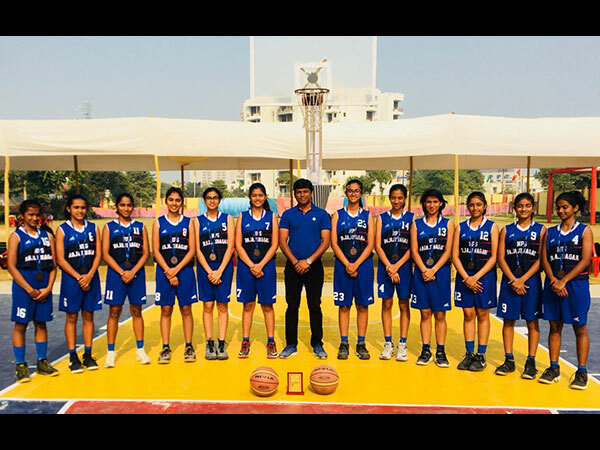 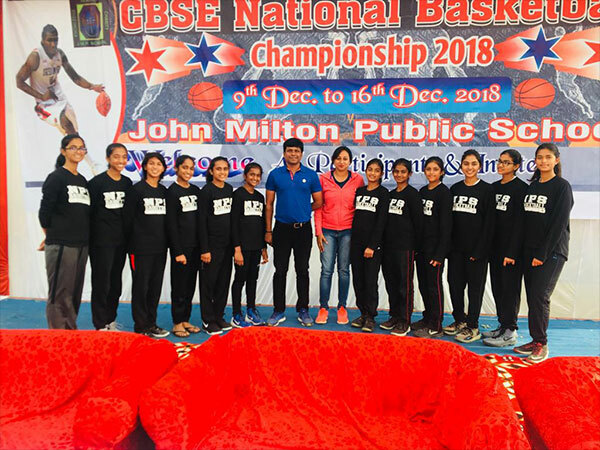 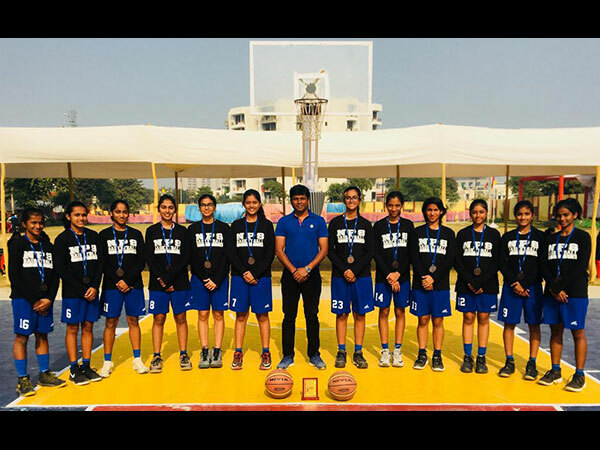 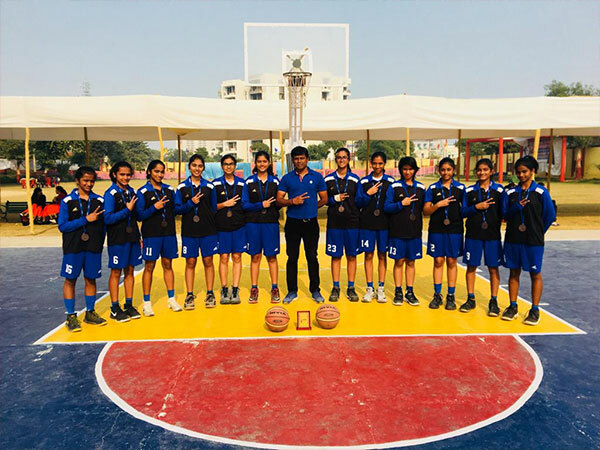 Staving off stiff competition, our U-16 Girls team won the 2nd Runners-up position in the Annual CBSE clusters National Basketball Tournament held in Agra from Dec 9-16.